The international break has returned. 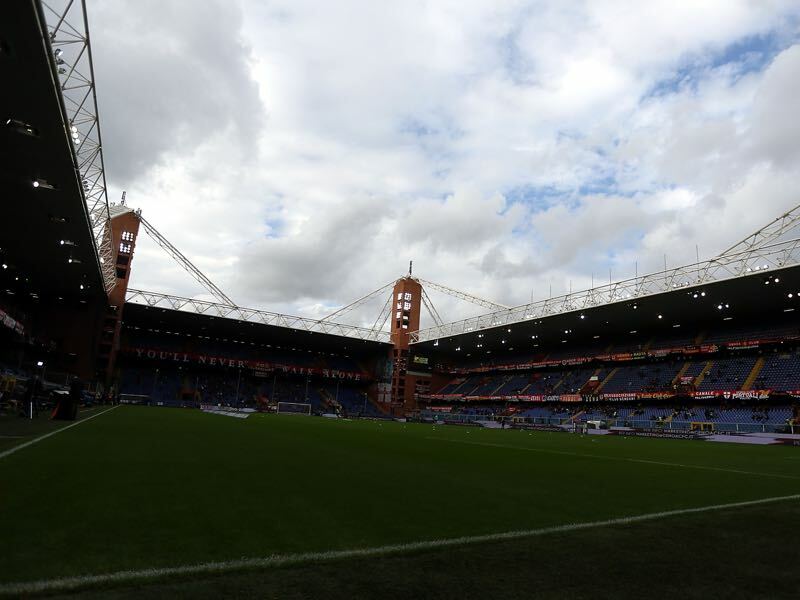 Italy will host Ukraine in Genoa, Italy, where both sides will temporarily suspend their campaigns in their first-ever UEFA Nations League. Italy failed to qualify for the 2018 FIFA World Cup, and this was seen as a major failure by the Italian media. Following this failure, the Italian Football Association appointed Roberto Mancini as the national team’s new manager. The upcoming UEFA Nations League and Euro 2020 competitions have provided Mancini with an opportunity to transform the Italian national team. The Italians were placed in League A – Group 3 against Poland and Portugal. Having already played two of their four matches, the Italians have struggled in their group. Gli Azzurri have only taken one point from a possible six in their opening two matches, and should they hope to avoid relegation into League B, they will certainly need to improve their performances. Luckily, the friendly against Ukraine will provide them with an opportunity to experiment with their tactics. The Ukrainian national team is like that of Portugal, as both national teams play with inverted wingers. Moreover, both teams are well composed defensively. 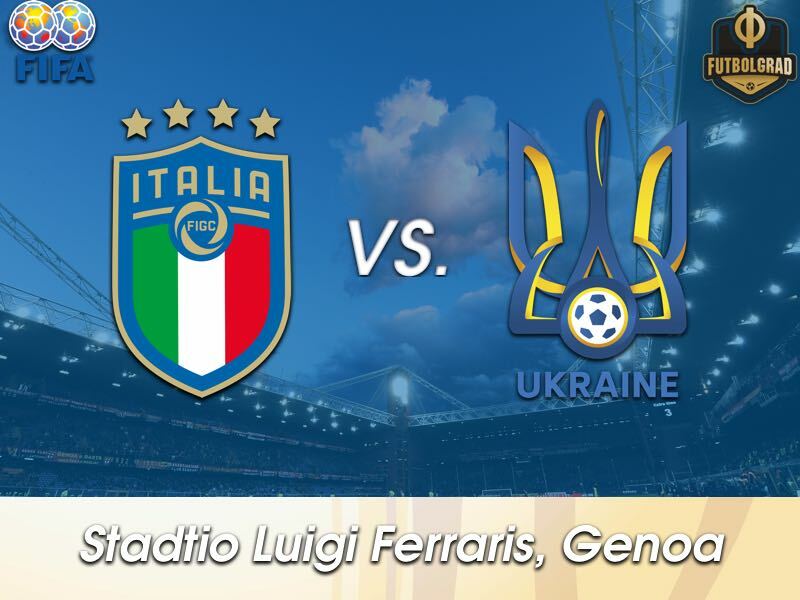 Therefore, should Italy find a breakthrough against the Ukrainians, they may be able to transfer these successes to the second tie of their Nations League match against Portugal. Ukraine, on the other hand, have done surprisingly well in the competition. Having been paired with Slovakia and the Czech Republic in League B – Group 1, the Yellow-Blues have earned six points from six and look on course to be promoted to the competition’s League A. In other words, having already won two of their four matches, a third victory would all but secure promotion to League A. With these stakes in mind, the Ukrainians will treat this friendly as an important opportunity to help them prepare for their remaining UEFA Nations League matches. Also, it is likely they will have their eyes on the Slovakia vs Czech Republic match on October 13. Should these two sides draw, this would further increase Ukraine’s chance of promotion. Therefore, for once in their history, the Ukrainians have been given some space to breathe. Much of their success will be owed to Andriy Shevchenko, their current manager. The former Ukrainian international star has been able to form a strong bond with his players, and although they missed out on a place at the 2018 FIFA World Cup, the national team have turned their performance around in the UEFA Nations League. A strong finish in this competition would seem them potentially earn a favourable draw in the Euro 2020 qualification campaign. The Brazilian-born Italian has impressed in midfield throughout his professional career. His versatility allows him to be deployed anywhere in midfield, and he has a natural ability to read the game. 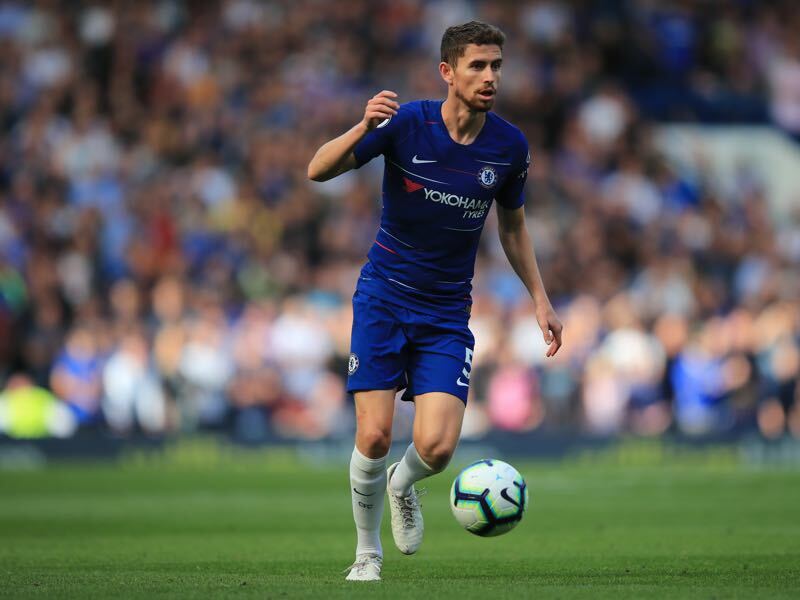 Should Italy look to experiment in this international friendly, they will be able to rely upon Jorginho as their playmaker in midfield. Following the retirement of Ruslan Rotan, Ukraine have sought a replacement in defensive midfield. Malinovskiy has been able to fill in at this position, having earned thirteen caps for his national team. While the young player still has much to learn, his ability on the ball and strong composure show he is eager to learn, thus making him an asset for the Ukrainian national team. The Italians are undefeated against the Ukrainians, having won six and drawn once. Their most famous win came in the 2006 FIFA World Cup Quarter-finals, where they defeated Ukraine 3-0. Both national teams are competing in the new UEFA Nations League tournament, although in different leagues. Italy sit in third place in League A – Group 3, having earn one point in their first two matches. Should this trend continue, Gli Azzurri risk being dumped into League B.
Ukraine sit in first place in League B – Group 1, having earned six points from their opening two matches. Should this trend continue, the Yellow-Blues will surely be promoted to League A.
Gegenpressing – Bundesliga Podcast – Dortmund flying, Bayern crashing, the title race is on!